The WINNSEN 24 Hours Vending Lockers platform provides a simple and cost-effective path to realize 24/7 self-service shopping. 24 Hours Vending LOCKERS enable administrators to securely and quickly load items, enable customers shopping conveniently. Customers can independently select the goods they need on screen, make payment and collect their purchases. Associated retailer benefits are twofold; self-service selling options free of ongoing labor costs, and increased sales time to 24/7. Contactless card reader Compliance: CE, FCC, RoHS. Why choose WINNSEN 24 Hours Vending Lockers? 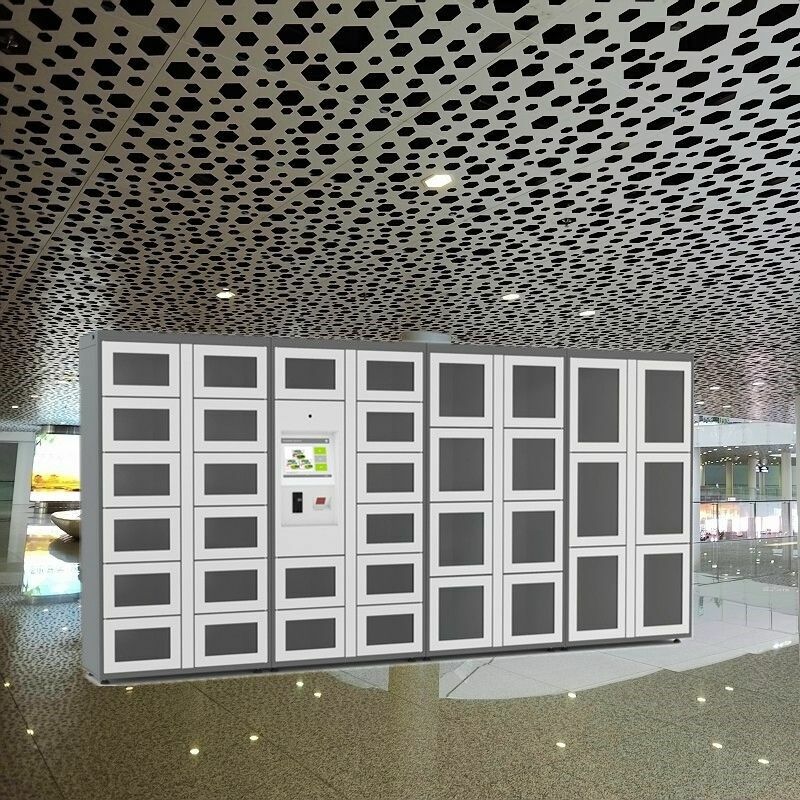 The WINNSEN Remote Control 24/7 Intelligent Wine Fragile Bottle Drink Vending Locker Machine with Different Size Doors full solution package provides hardware, software, installation instruction, after sales service and comprehensive professional support. The modular design and configurable locker sizes can be easily expanded as your fulfillment / sales demand grows. This advanced vending locker machine is ideal for selling following categories but not limited to these categories. 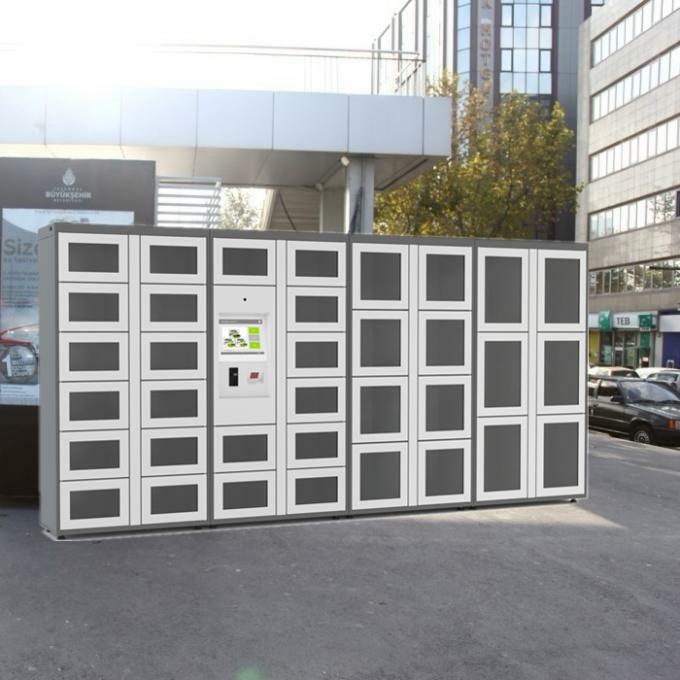 The WINNSEN 24 Hours Vending Lockers can be customized to different door size, different door quantity and different colors to install nearly all public places. • University, Library, Tourism, Exhibition and many other public areas. Detailed English operating manual and maintenance manual for each model of equipment. Our warranty is 1 year since shipping date, any defective parts within warranty we will provide free replacement parts, we offer after sales service via email, telephone and troubleshooting documents.